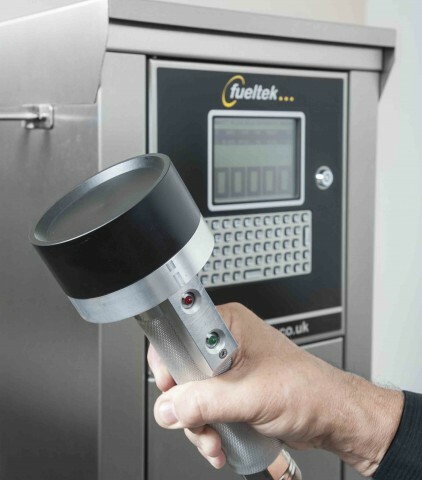 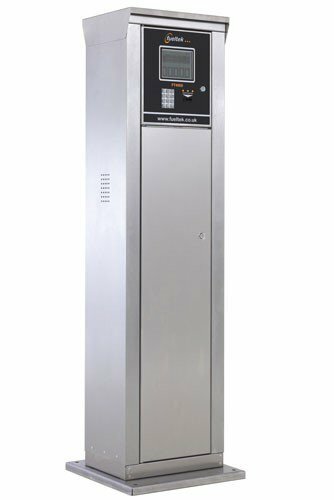 Fueltek Datadisk is available on any FT4000 Fuel Access Control Terminal ( FACT) product variant. Fueltek Datadisk is an alternative access method to our fuel management system when other methods prove unsuitable or unworkable. 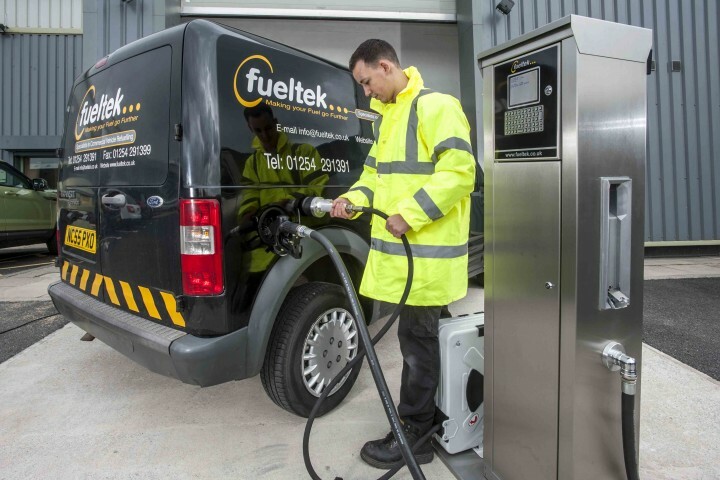 Fueltek Datadisk is a passive vehicle mounted device. 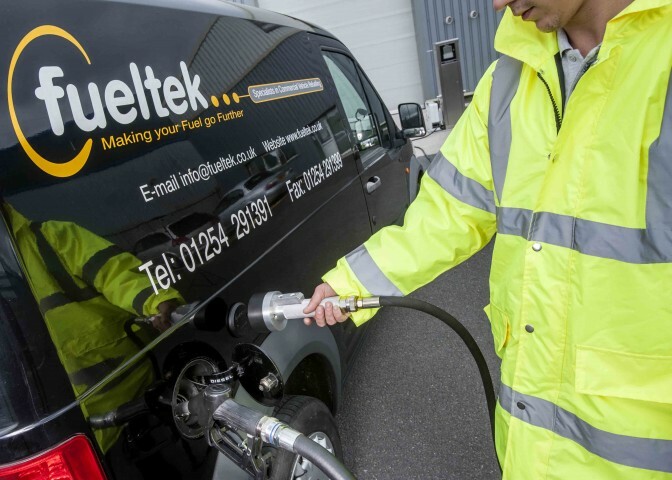 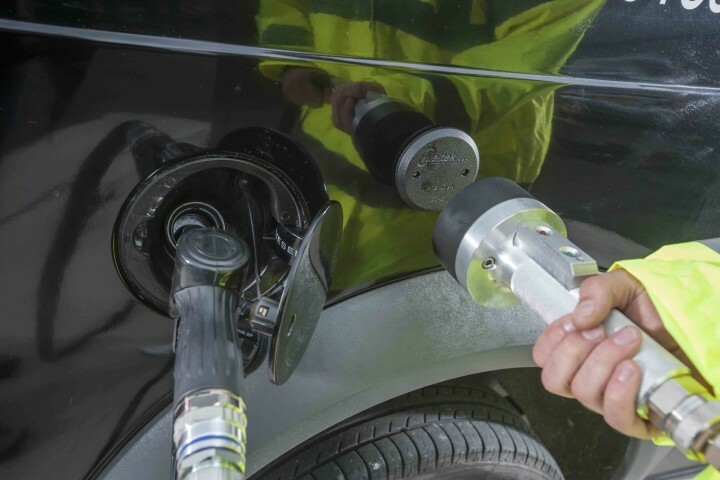 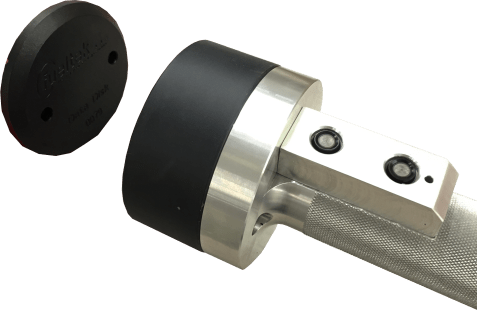 Traditionally data has been captured at the point of fuelling using hand held datatags, cards, keys or even keypad entries with varying degrees of accuracy. 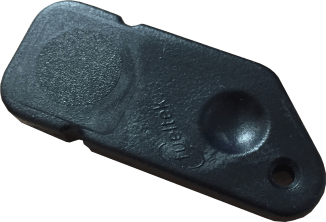 Fueltek Datadisk improves on this standard. 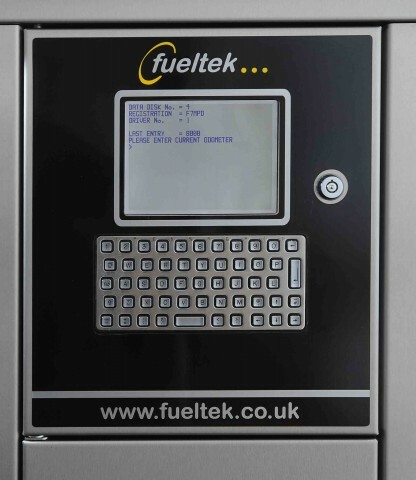 The Fueltek Datadisk system is available in different configurations the two most popular are vehicle identification only followed by keypad entries, or vehicle identification with automatic mileage recognition, or as belts and braces, both which helps prove and validate information captured as it can be measured from two places. 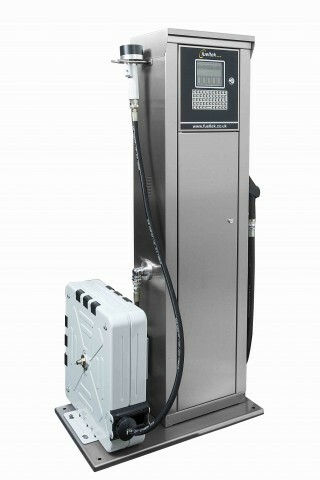 Datadisk is an alternative access method to the fuel management system when other methods prove unsuitable or unworkable.